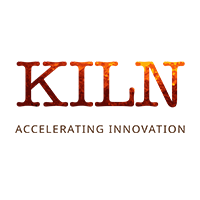 Gregg Fraley is Co-Founder of KILN a training, consulting and innovation acceleration company that ramps up your creativity and agility. He is a serial entrepreneur and international expert in creative problem solving and innovation process providing consultancy to larger corporations. Gregg’s creative streak extends into the arts. He’s an illustrator, one-time professional photographer, and his top-selling business book takes the form of a novel: Jack’s Notebook rightly earns its place on many MBA syllabuses. As an improvisational actor, Gregg cracked comedy’s toughest city, Chicago, where he performed with Players Workshop of Second City and trained with Improv Olympics. The Innovise Guys and Save My Life Please troops continue to perform in Chicago. Innovation Excellence named Gregg one of the Top 40 Innovation Bloggers in 2012 through to 2015. 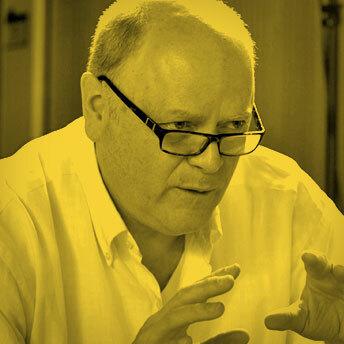 Gregg was recommended to me by Andy Wilkins of Perspective who led the Creative Problem Solving and Delivering Innovation modules for the Masters in Innovation, Creativity and Leadership and was my Advisor for the Business Mavericks project. Gregg is arty, creative, innovative and down to earth.